kick plates, doorstops, hinges and much more. matter how demanding the application. 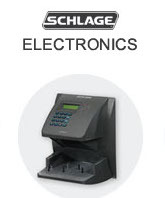 security manual closers available in most configurations. meet the most demanding door control applications. 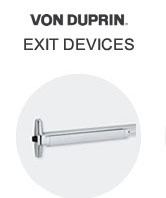 W. R. Ringheim Company has been wholesaler in the commercial door hardware business for over fifty years. 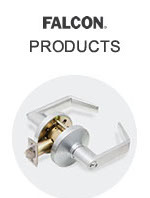 We stock Von Duprin, LCN, Schlage Electronics, Ives, Glynn-Johnson and Falcon to name just a few of our major product lines. 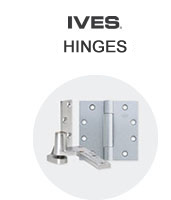 Let W. R. Ringheim service your door hardware needs. Knowledgeable customer service and on-time delivery. The first time. Every time.